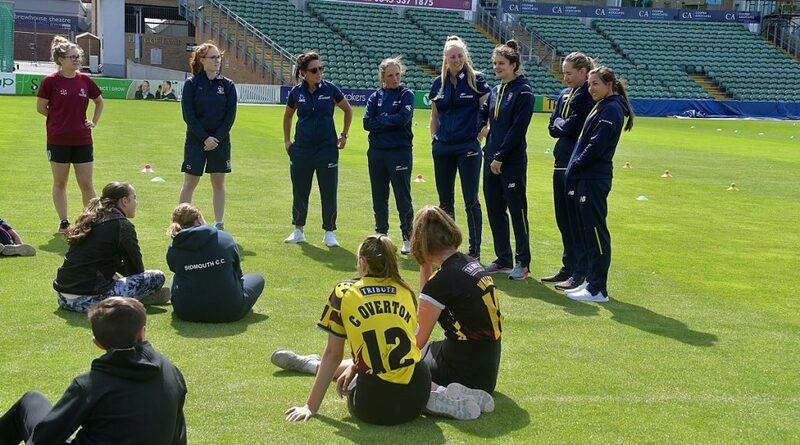 The Cooper Associates County Ground played host to a very special event at the weekend. 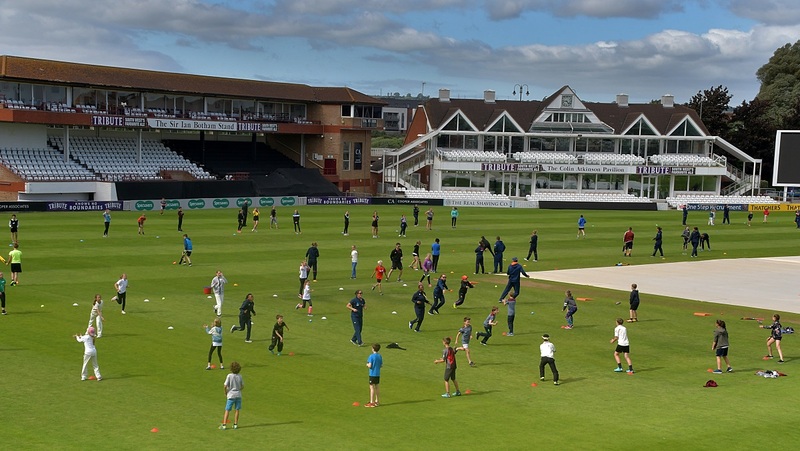 Over 160 children enjoyed a special afternoon of coaching with players from England, South Africa and New Zealand. 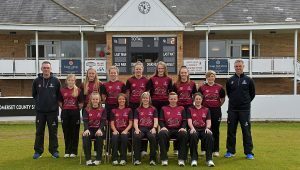 The event was staged in order to help launch the Women’s IT20 Tri-Series between the three nations which gets underway at Taunton tomorrow (Wednesday). 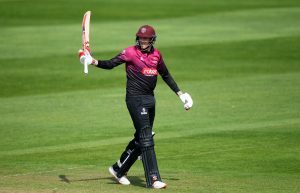 Each country brought their full squads and every player helped the Somerset Cricket Board coaches to deliver an hour-long fun cricket session on the outfield. 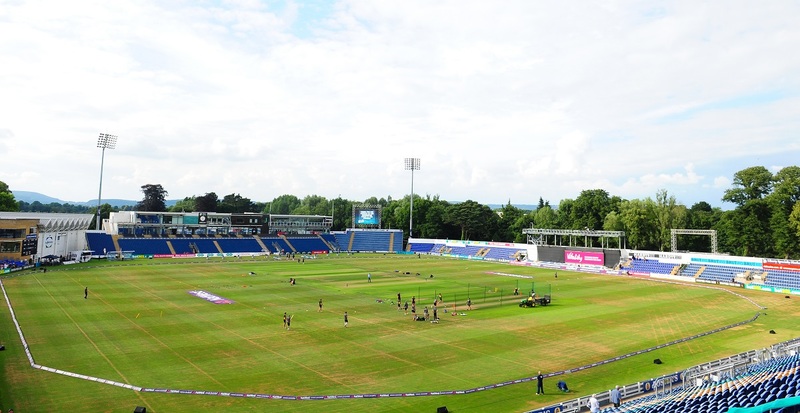 The players gave the youngsters, who were aged between five and 15, the benefit of their expertise whilst engaging in several cricket-based activities. 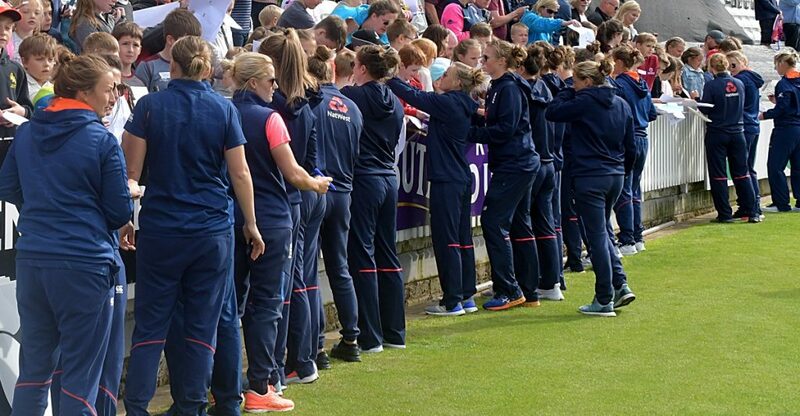 Following the fun cricket event, a question and answer session took place with Suzie Bates, Amelia Kerr, Dane van Niekerk, Chloe Tryon, Tammy Beaumont and Anya Shrubsole. 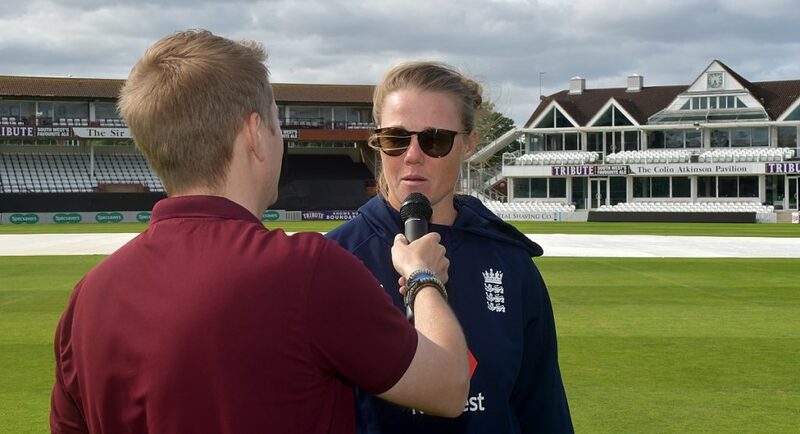 During the light-hearted questioning all the players gave their thoughts ahead of the series and discussed the current state of the women’s game. To end the day the players from all three squads then spent time signing autographs for all the children. After the event Somerset CCC Media and Community Executive, Spencer Bishop, who helped to organise the event, said: “The day was a great success and I would especially like to thank England, South Africa and New Zealand for attending the event. Sessions like this can only be successful if the players buy in to what we are trying to achieve and every single one of them was outstanding. They took the time to speak with the children and offered plenty of practical advice. Every single one of them put in a lot of effort and we are extremely grateful for that.